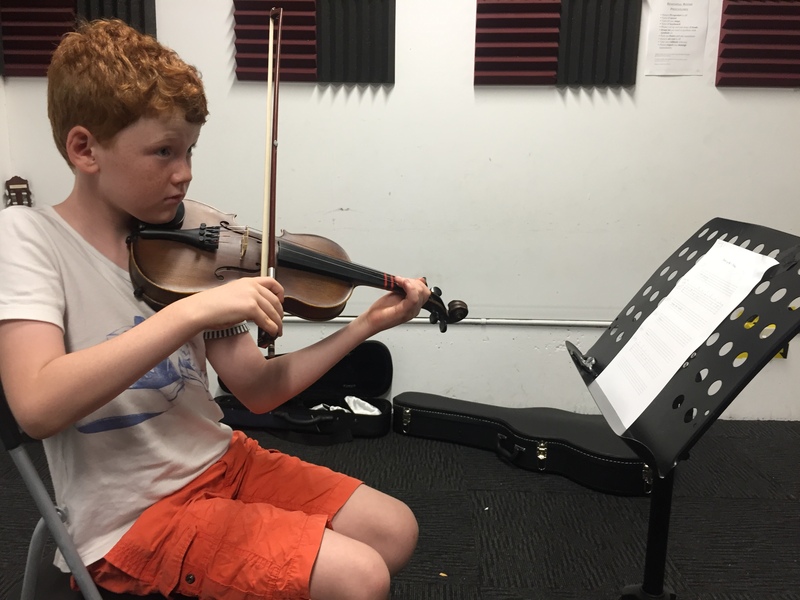 Choosing to learn a stringed instrument through All Age Music means you not only get access to experienced and qualified teachers, but you become part of a music community that genuinely cares about your level of enjoyment and progress. 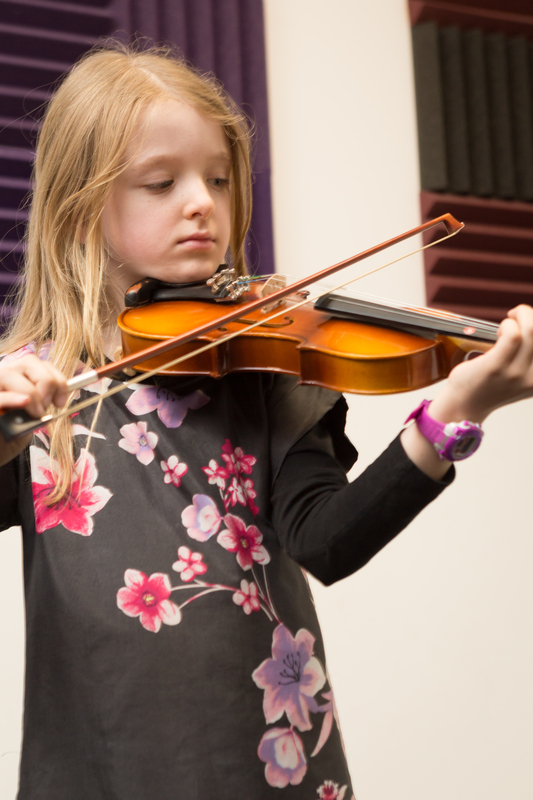 We offer private tuition for violin, viola, cello, double bass and ukulele, and teach children and adults of all ages and levels. From the complete beginner to intermediate or advanced levels, we have teachers to suit what your after and for whatever reason. This includes teaching classical, preparation for AMEB, ABRSM or Trinity exams, auditions, orchestral involvement or just for leisure. We’ll aim to connect you with the teacher that best suits your needs and location. Our teacher network stems from those who specialize with early beginners and kids, right through to those seeking advanced professional tutors for auditions, tertiary level lessons or to turn pro. If you’re an adult wanting to learn, then you’ve come to the right place. Expect to be welcomed into a unique and encouraging adult student community that is unlike any other. We love teaching adults and believe it’s never too late to start learning or to pick up where you left of.